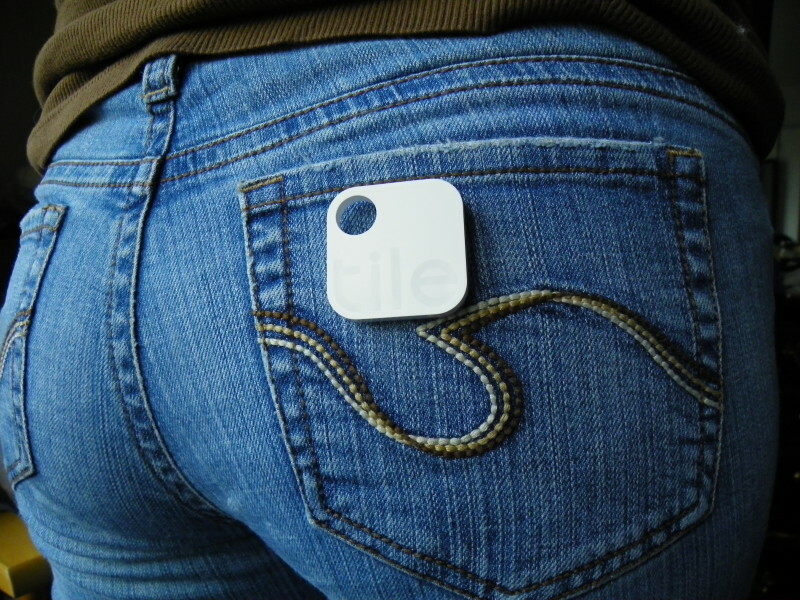 Tile is one of the new and innovative ways to keep track of all your important stuff. You know, the stuff you take around with you everywhere you go, which makes it even more likely to lose. And it helps you keep track of the stuff that you share with other people. This makes all the guessing games and stress unnecessary, as all you need to do is use the Tile app to find anything you’ve already tagged. Tile is waterproof (to a point), shockproof and practically indestructible (assuming you’re not planning on rolling over it with a steam roller). It works on both Android and iOS devices (including the Apple watch), and it comes armed with three important features to help find your stuff. 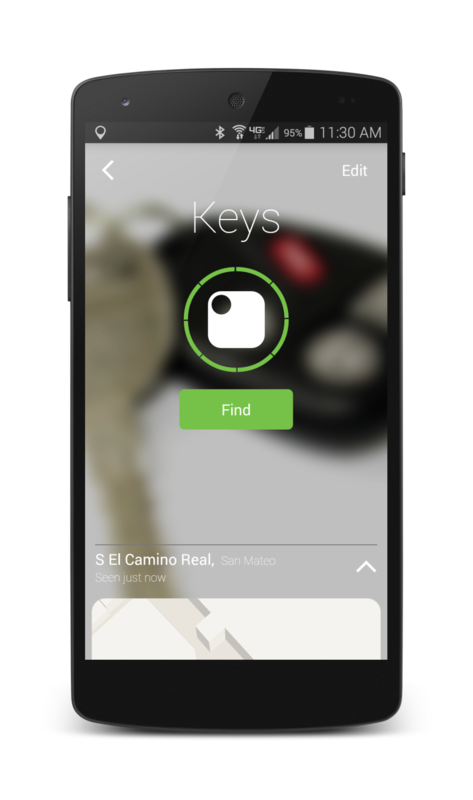 One, it allows you to track your items using a map that is included with the app. Two, as long as you are within 30 to 50 feet of a Tile you can set off an audible alarm to help you locate its location. Three, your search can be extended beyond your walking/driving radius to include the entire world of Tile community members (and that reach goes pretty far). Oh, heck yeah! First you buy a Tile (or group of them), sign up on the Tile website, confirm your email, name your tile, allow your device to recognize it and you’re done. You can purchase as many Tiles as you think you’re going to need, but keep in mind that you can easily transfer their identification names in your app in order to use them on different stuff. There is no rule that says you can’t change your Tile from a ‘key tracker‘ to a ‘wallet finder’ once you’ve already given it a name. And you can also share your tiles with others, so anyone within your circle of trust can find it, which includes such important group necessities like car keys, remote controls and homemade buffalo wings (well, my mother makes some that you wouldn’t want to lose, and their too good not to share). 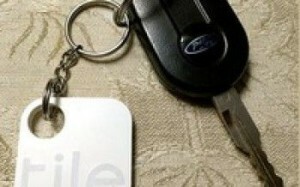 Tile works by allowing you to keep track of whatever you attach it to through its Bluetooth signal. And when you go beyond its available signal, it remembers the items last position on the map, so that you can find it again no matter where you are. But What if My Stuff Becomes Involuntarily ‘Un-Stationary’? You mean like… in the case of a a stolen tablet, bike or car? 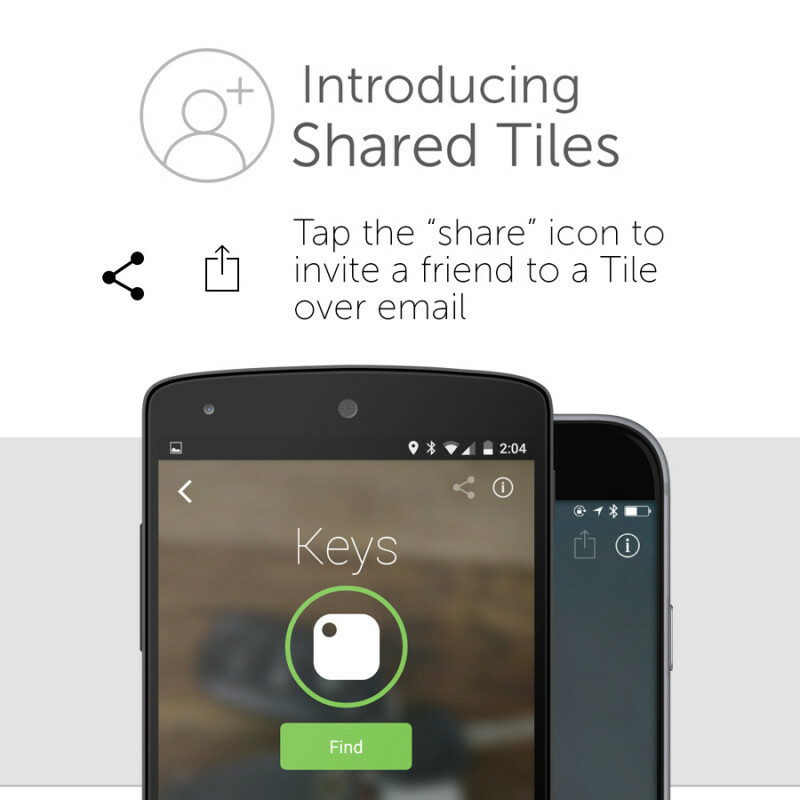 Well, Tile has already thought of that. 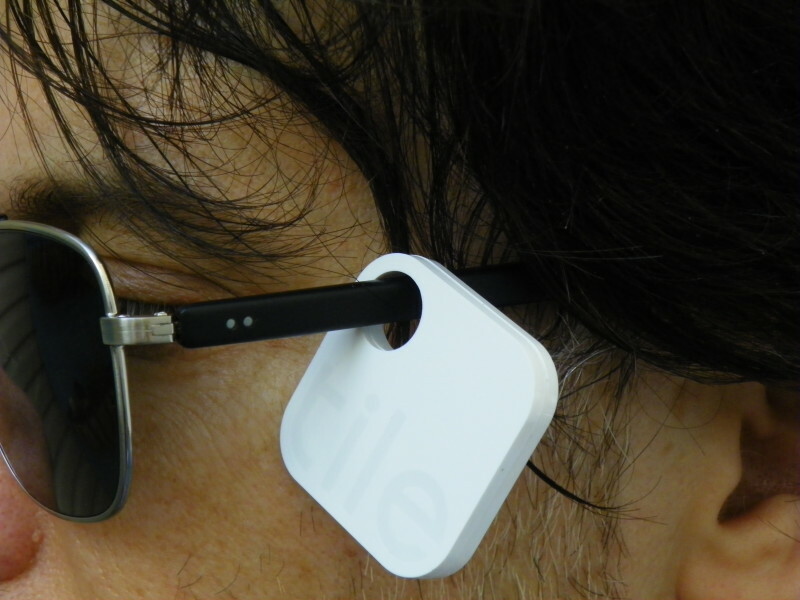 Tile works from Bluetooth, so it may not able to track your stuff via GPS. However, what Tile has done in its place is offer a community of Tile users who you can reach out to in a time of need. Let’s say that your device finds itself in someone else’s pocket from where you last left it. You simply announce your Tile “lost” through the app, and its information will be transferred to other Tile community members. So, if your item turns up in a restaurant a few blocks away from where you left it, its signal can be picked up via Bluetooth via another community member. 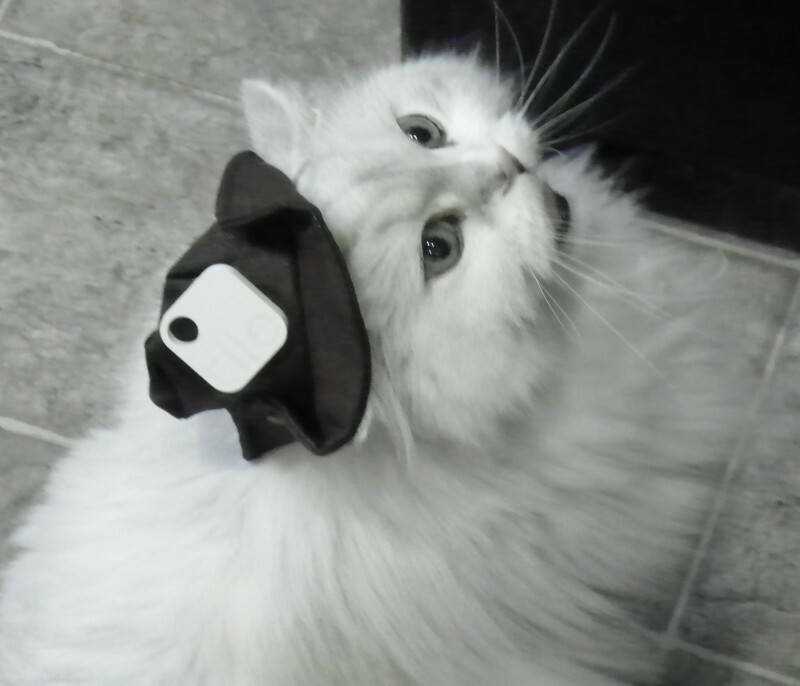 You will be sent the information of its location, and your lost item is now found again. Is Tile the Only Game in Town? No, but it is the most versatile, durable and convenient in our opinion. What we like about Tile over its competitors, is its versatility. It is so easy to find a way to add it to just about anything you own and want to make sure you can find again. It is small enough to fit in your wallet, durable enough to attach to your bike, and versatile enough to attach to a key ring or backpack loop. It also comes with ultra sticky adhesive tape for the things that don’t have an obvious pocket or loop, such as your tablet or laptop. And your Tile will never need to be recharged, as many of the other options do. You just set it and forget it for an entire year. After the year is up, Tile will offer you a discounted rate on a new (updated) Tile in exchange for your old one. And these little gadgets are backed by some pretty fantastic stories from people all over the world who have experienced the jubilation of re-discovering their lost stuff. We’re talking about stories of recovered wallets, luggage (at the airport) and car keys. After reading some of these amazing stories, we wanted to get in on some of this action. So we thought up a plot to lose Max Green’s favorite sunglasses. —He found them with ease. Yeah, but that was easy. Say, here’s a big problem a lot of men can sympathize with—lost girlfriends. 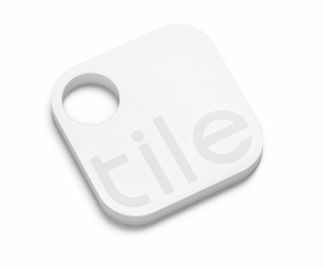 —With Tile you will never lose yours again (unless you want to). —We quickly found him again. We don’t know what we would have done without him. So maybe none of our stories turned out as amazing as a lost wallet in Japan or a stolen car in Belgium. But even the small things can wreck havoc on your life, and for as little as $25 you could be keeping dibs on anything you consider important to your life. Get more info about Tile here. NO PURCHASE IS NECESSARY TO ENTER OR WIN THIS CONTEST. VOID WHERE PROHIBITED, TAXED OR RESTRICTED. Urbasm’s “Tile – Item Finder for Anything” Giveaway begins at 12:00:00 PM Mountain Time on May 1, 2015 and ends at 12:00 PM on May 11, 2015. HOW TO ENTER. To enter this Contest, go to this link: https://www.urbasm.com/2015/05/tile-item-finder-go-ahead-and-lose-it-they-dare-you/ and either follow us on Twitter, tweet a message, or share a link to this giveaway on Facebook. Must use the Rafflecopter entry [above] to enter. PRIZE(S) One (1) Tile – Item Finder for Anything. Winner will be responsible for all applicable taxes, fees, and/or any other expenses associated with acceptance and/or taking delivery of the prizes. All expenses not specified above, including, but not limited to insurance, incidentals, etc., are the sole responsibility of the Grand Prize winner. All delivery arrangements will be as designated by Urbasm and are subject to availability. Prize is not redeemable for cash, and no substitution, assignment or transfer of any prize will be permitted. Odds of winning depends on the number of entries received. WINNER SELECTION. On or about May 18, 2015, one winner will be selected. All prize awards are subject to verification and will be awarded upon winner validation and verification by Urbasm. The potential winners will be notified. If the initially selected winner is ineligible, cannot be contacted after three (3) attempts by Urbasm, the prize will be forfeited and an alternate winner will be selected. Limit one (1) prize per household.